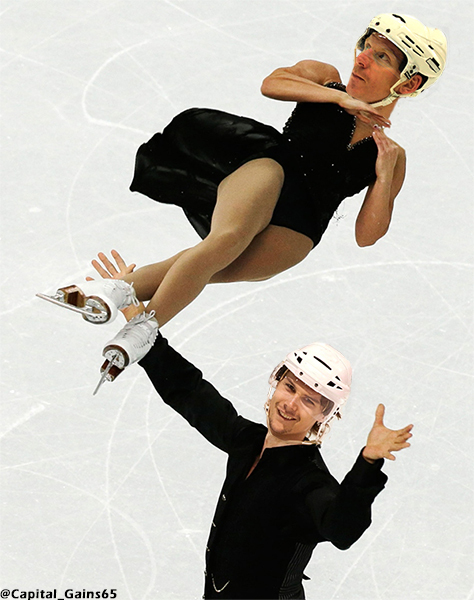 The Olympic break has been an emotional rollercoaster for Senators fans. 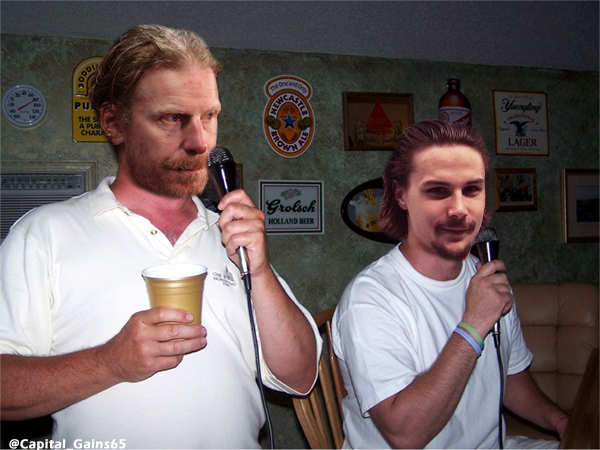 Erik Karlsson has proven he's the best defenseman in the world, and forward Milan Michalek has proven he can play hockey, but this exciting news has been offset by the photos Karlsson has been posting on his Twitter account. 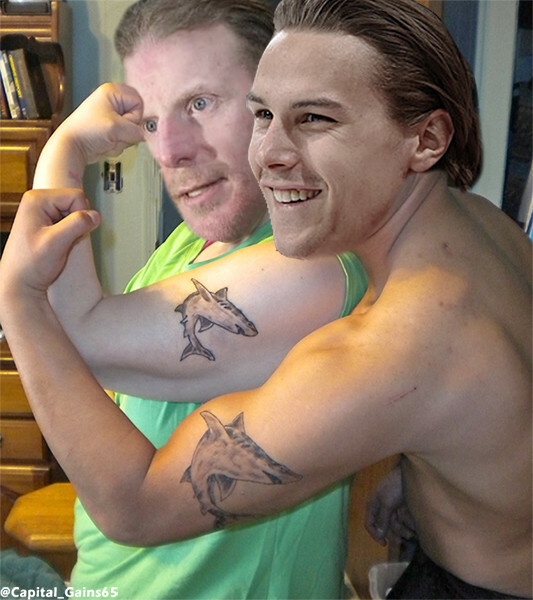 You can check out Karlsson's photos here, but we were able to get access to the ones that were kept private! Check it out! 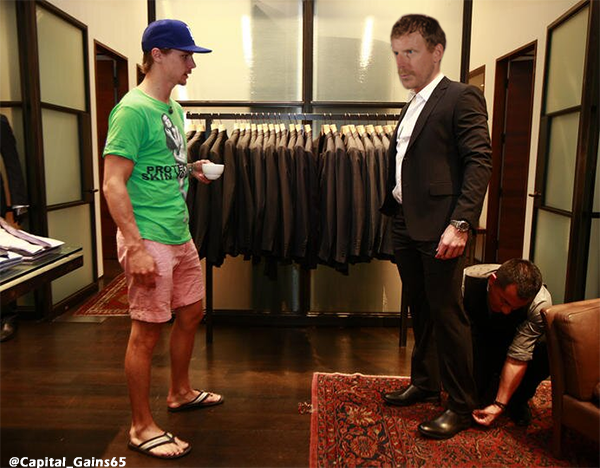 After arriving in Sochi, Karlsson decided to spice up his wardrobe by picking up a few new Russian suits. 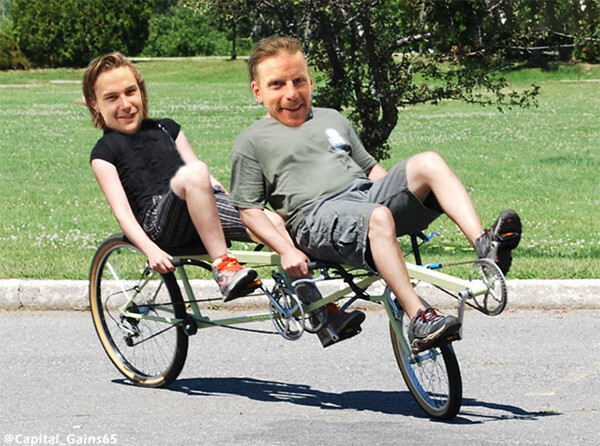 Riding a tandem bike is hard when you're alone. Practicing for lifting the Stanley Cup? 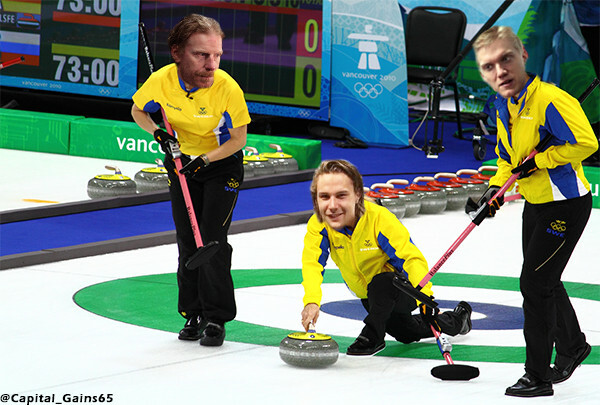 Hey, Jakob Silfverberg's in Sochi! "Don't go breaking my heart..." "I won't go breaking your heart!"